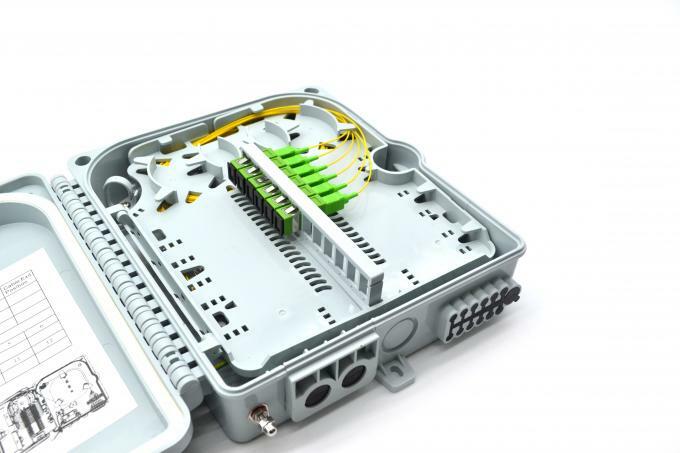 Optic fiber boxes is applicable PLC coupler to a terminal access links FTTH access system. 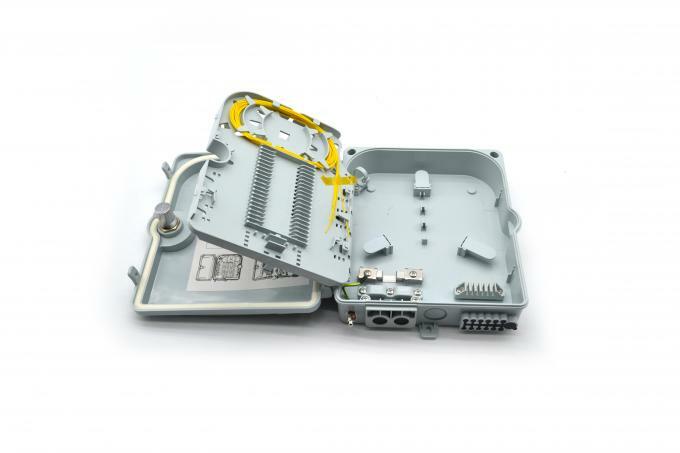 It is especially for connecting and protection for fiber cable for FTTH. 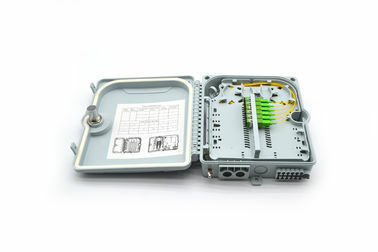 This terminal box applies to the communications room and various network room wall installation or desktop installation. Can accommodate 1x6 & 1X12 PLC splitter. 2 inlet ports, 12 outlet ports.